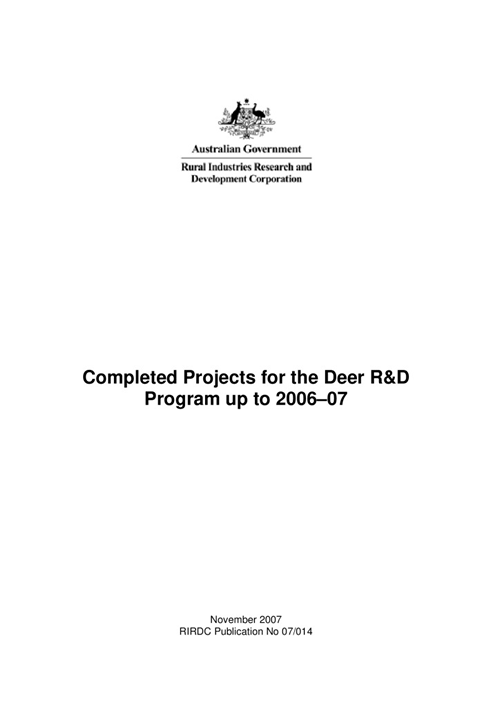 Deer produce a lean meat and valuable antler velvet, and perform well in a range of Australian temperate environments. 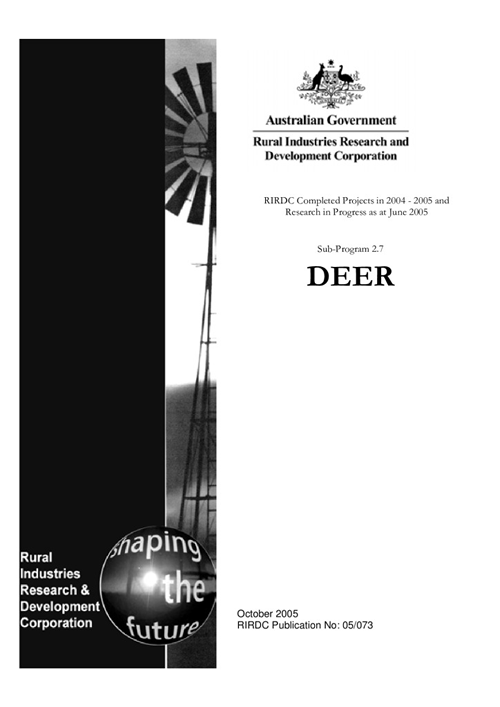 The AgriFutures™ Deer Program aims to direct RD&E that contributes to the profitability, sustainability and productivity of this industry. 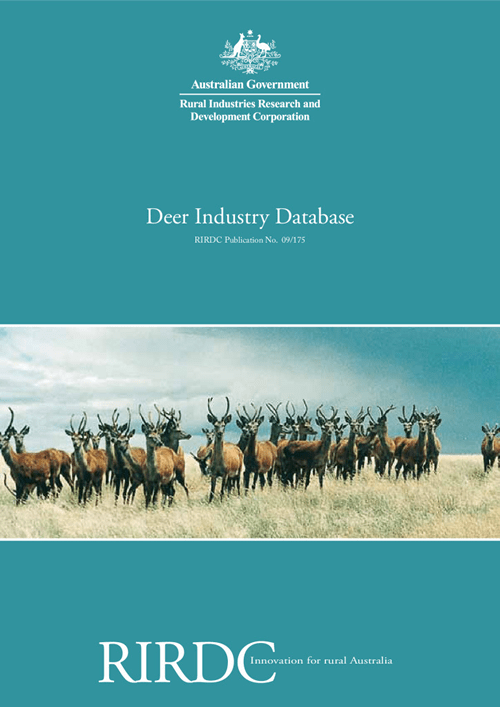 Over three decades, our Deer Program has generated more than 50 reports on deer production, processing, marketing and the industry. 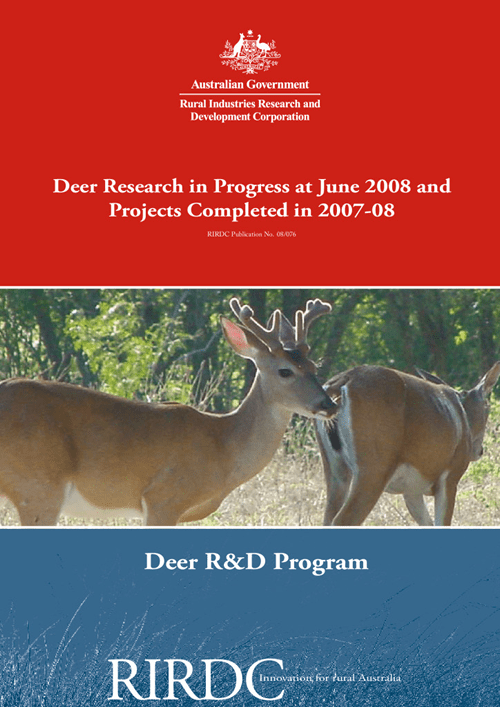 Deer were introduced during the 19th century. 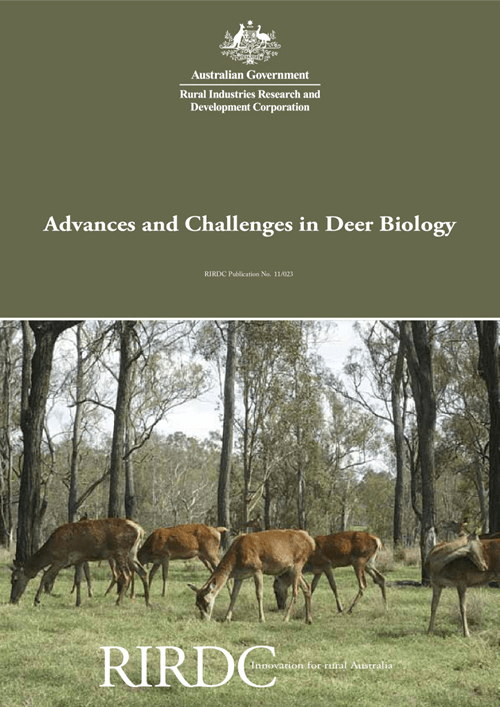 Six species form the basis of the Australian deer industry. 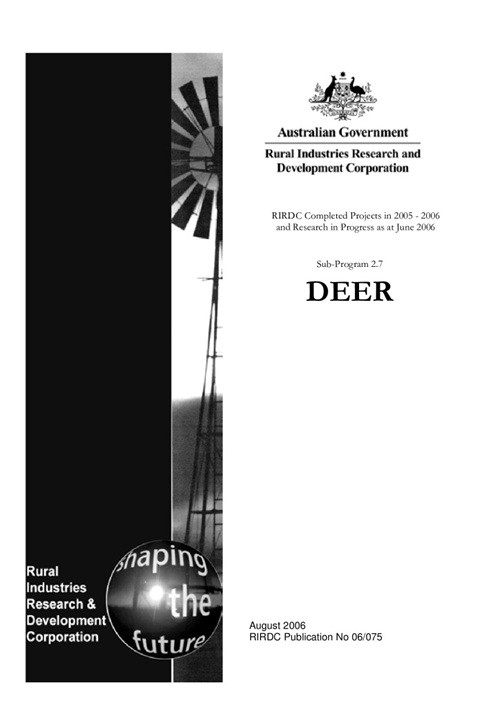 Deer farms in Australia are often integrated as agritourism enterprises. 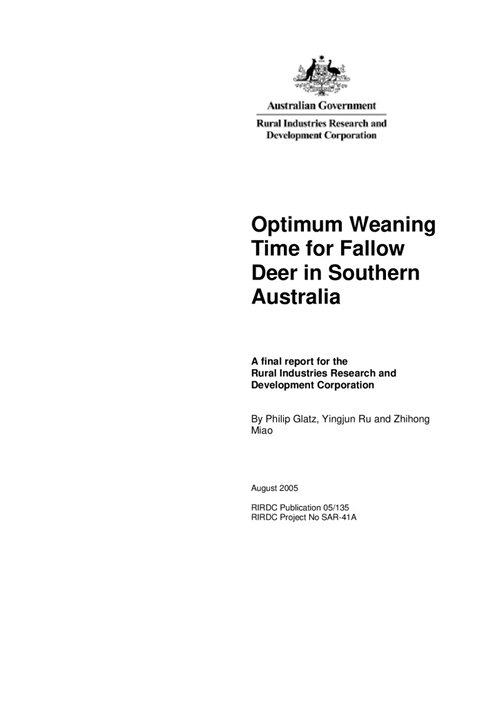 In addition to venison (meat), other deer products include velvet antler, skins and co-products such as tails, blood etc used in traditional Eastern medicine. 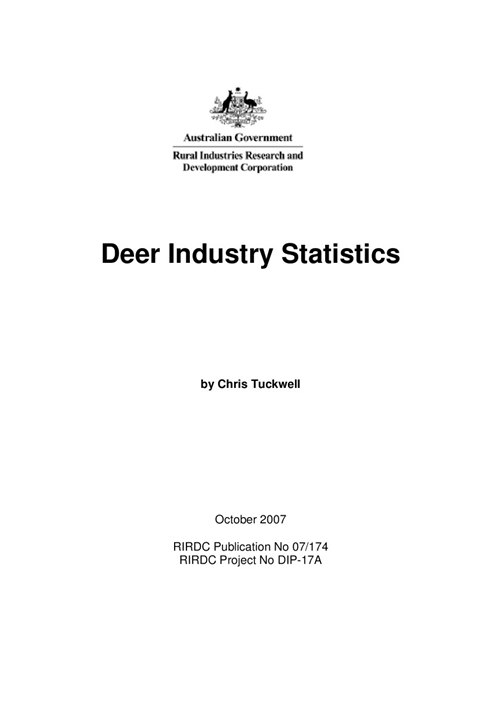 Approximately 85% of venison and more than 95% of velvet antler is exported. 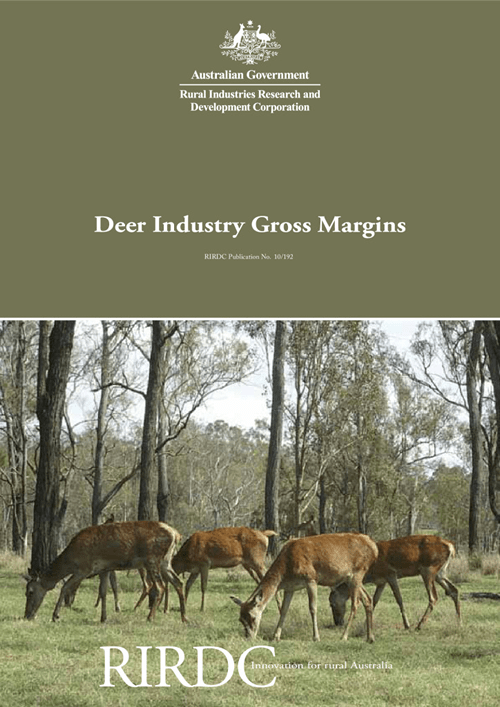 Following a period of drought, in 2010-11 deer numbers on Australian farms dropped to 45,000 on 1,436 farms and the gross value of the industry was around $1.7 million. The statutory levy on deer has ceased. There is a small residual fund available for a strategic project. 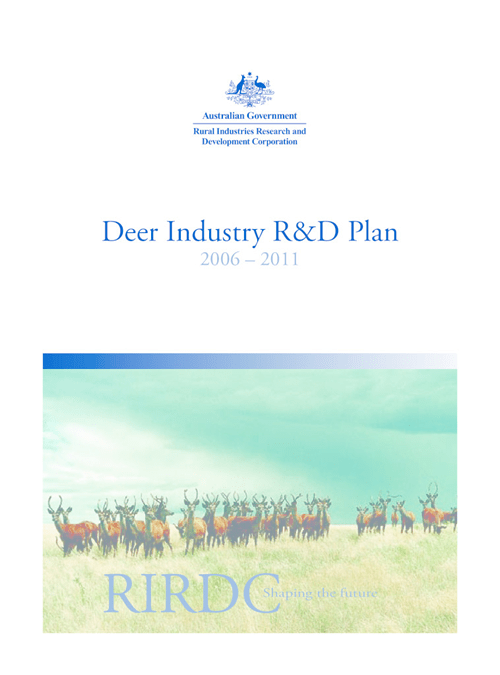 Extension / training for producers on working with processors to facilitate deer handling and slaughter.